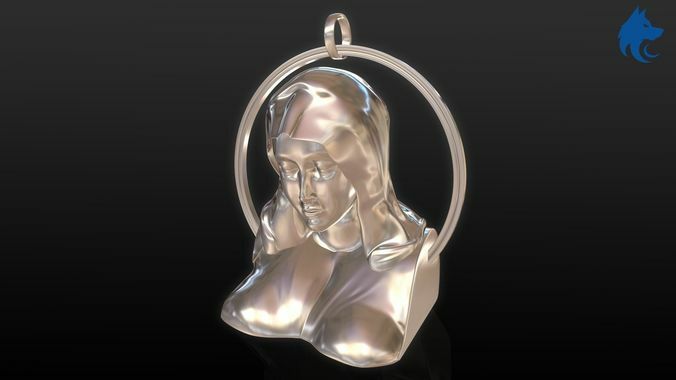 This a 3D printable model of Mother Mary. It is ready to use and for print. This model is very high poly only for print, beside this can be also used in 3D projects. This model made with Z-Brush. Representations and screenshots are from Marmoset Tool bag. The exported files are from Blender3D. This model doesn't have any texture. ** If there is any problem regarding the model or need any kind of info please let us know about that, we will definitely fix that for you and will try to fulfill your query. Also, if you need any other file format please tell us. *** Please hit the like button and rate us to support our work.